Part of a cluster competitive sports network that gives pupils the opportunity to take part in a variety of competitive sports events. 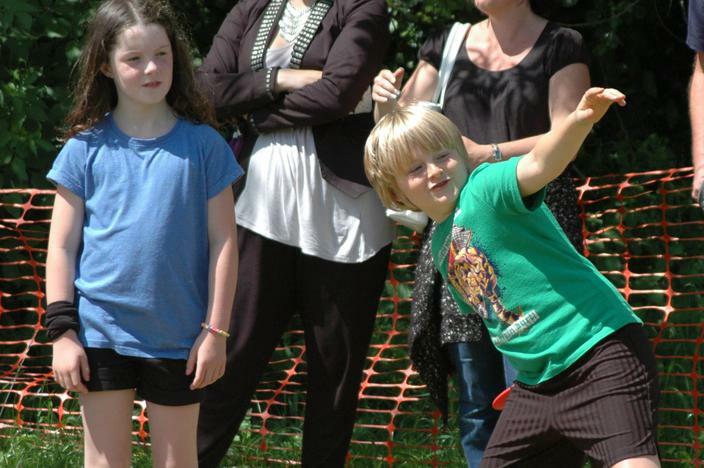 Offer a wide variety of extra-curricular sports activities. High quality sports coaching for all pupils as part of their curriculum offer. Four sports coaches offering sports activities to pupils every lunchtime. 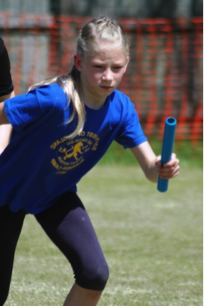 Develop Pupil Sports Leaders to coordinate and run physical activities during lunch times – increase the number of children taking part in structured activities during lunchtime. Develop and install a running track to enable the Daily Mile for our pupils. Pupils will have access to structured sports activities and games during lunchtimes to increase their physical activity and also increase their sports skills. 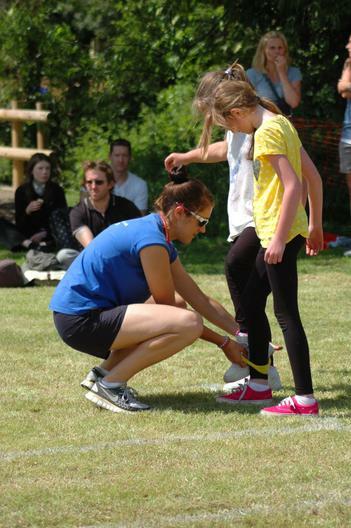 Employ 4 sports coaches to run a variety of activities each lunchtime. Timetable of variety of activities taking place for different year groups. 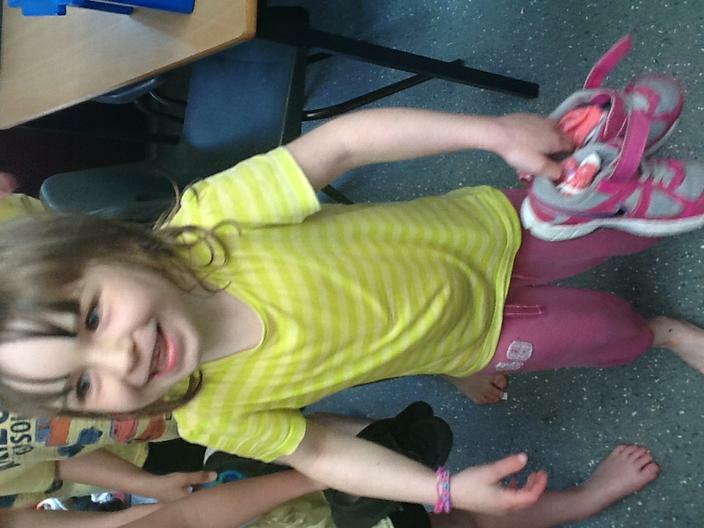 Children are taking part in a variety of activities and trying new sports. 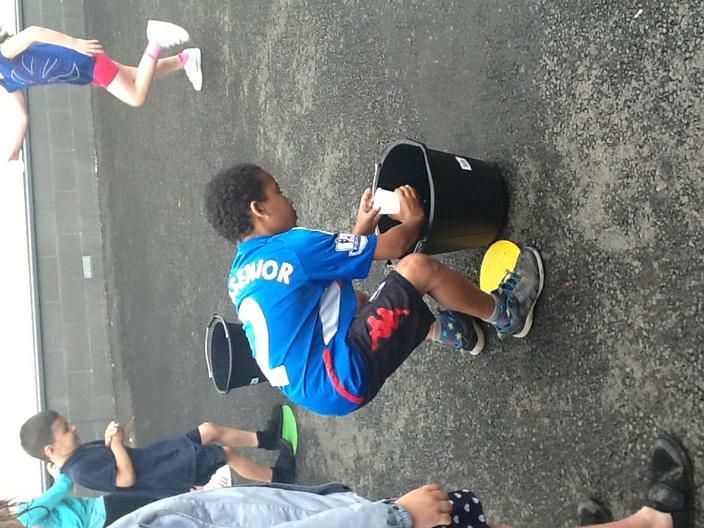 Feedback from pupils to offer different activities. 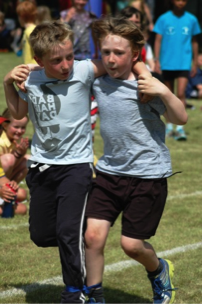 Develop Pupil Sports Leaders in order to enhance activities on offer and include more pupils. 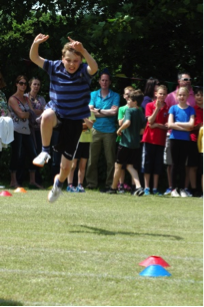 Pupils and parents value the PE offer we have in school and have a variety of events to take part in and celebrate. 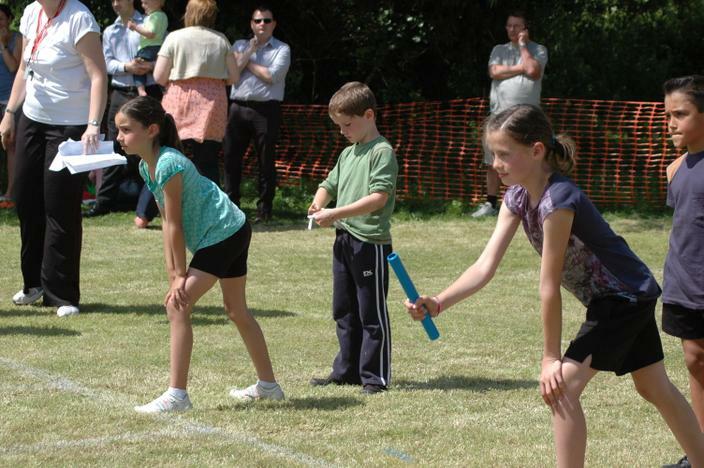 Annual sports days for FS, Years 1,2,3 and Years 4,5,6. Offer a variety of extra-curricular sports activities. 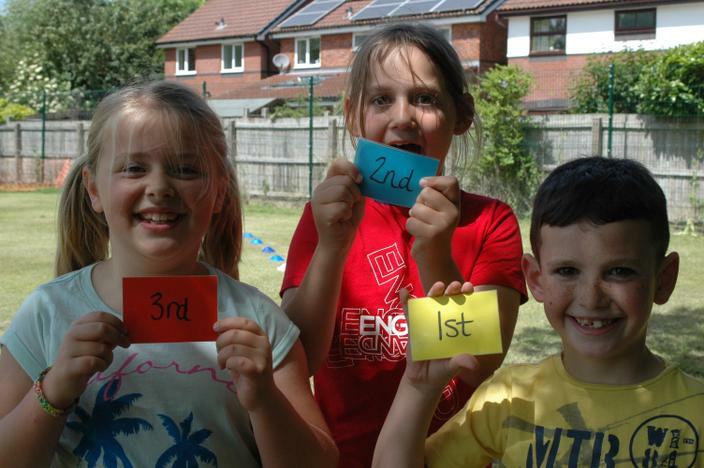 Sports Days successful and well attended by families. Positive feedback from pupils and families. 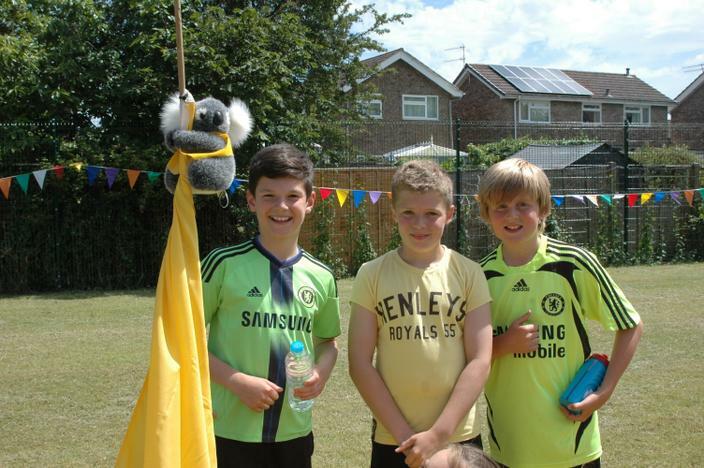 Over 200 children a week attend extra-curricular sports clubs. 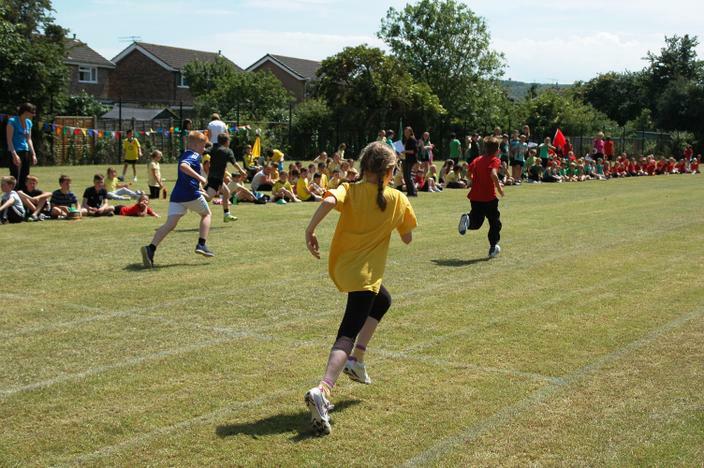 Develop a running track around the school field in order to offer Mile a Day for KS2 pupils. Increased skills and confidence of staff teaching PE and sport in order to improve the quality of PE curriculum. 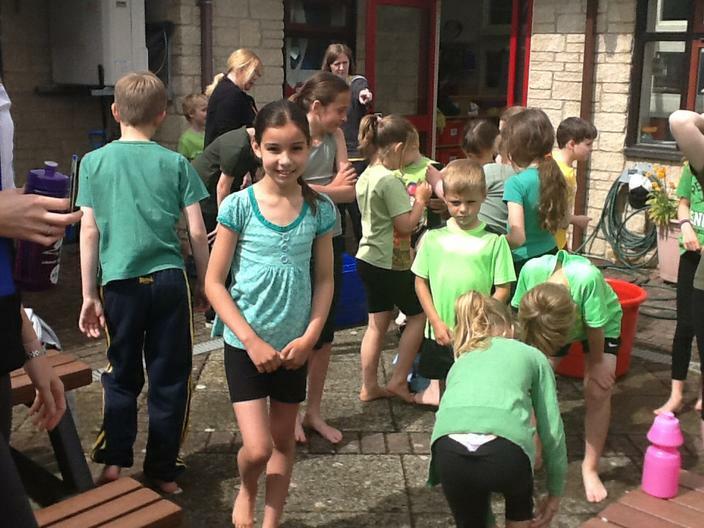 Sports Coach leads PE curriculum offer for whole school. Sports Coaches offer support and guidance to staff teaching PE. Sports coaches plan and share planning in order to offer all pupils high quality PE provision. 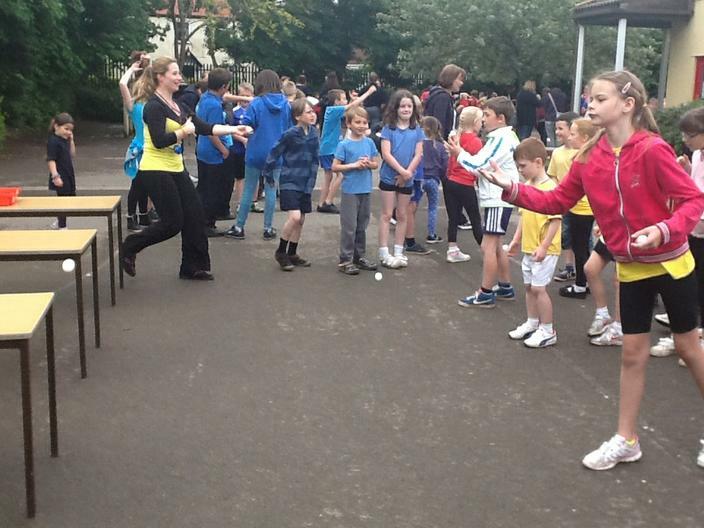 Staff teaching PE have enhanced skills and subject knowledge to teach. All PE provision being taught is planned by subject specialists. Improve teachers’ assessment of children’s skills to ensure clear progression. 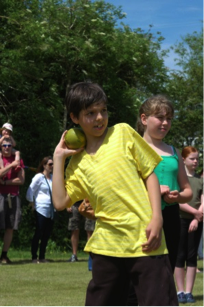 Pupils have the opportunity to take part in a variety of sports and activities and develop new interests and skills. Offer a rich sports offer as part of curriculum teaching. Offer a rich sports offer as part of extra curricular activities. Buy additional sports equipment in order to offer varitety of sports and activities. 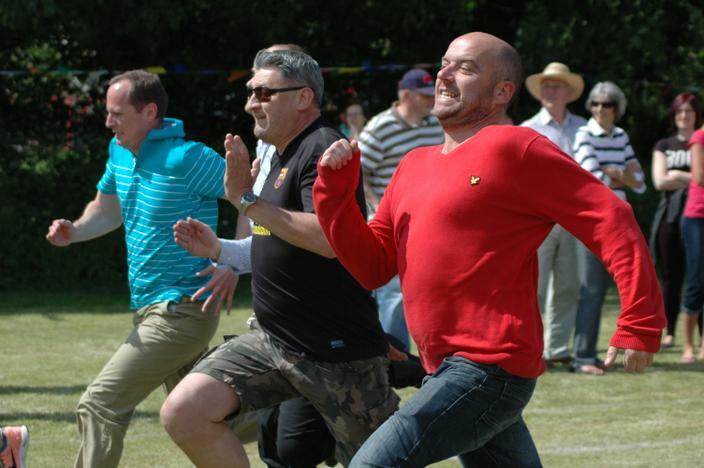 Annual PE Curriculum plan shows variety of sports and activities being taught. 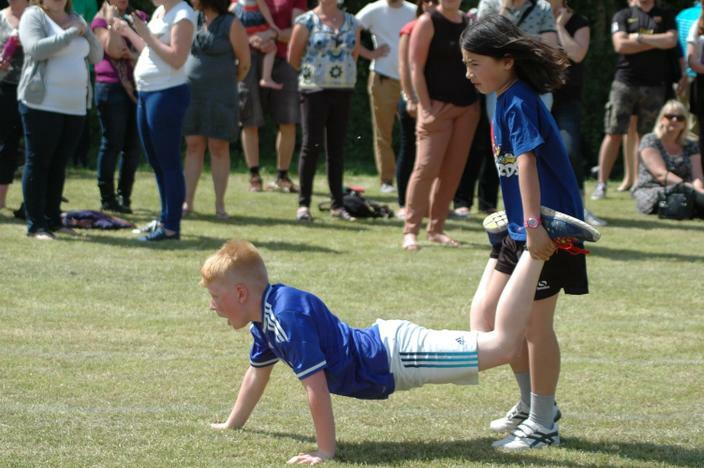 Offer around 10 sports clubs a week (250+ children attending). Offer changes 3 times a year to allow for variety. Continue to develop PE offer with increased consultation with pupils. 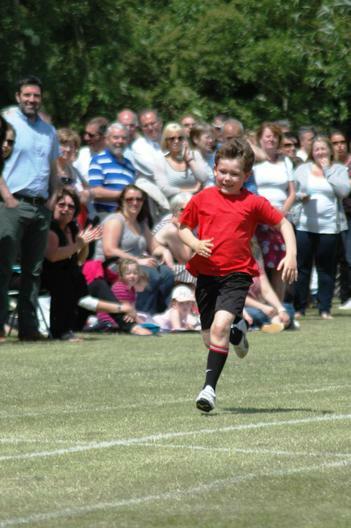 Offer pupils a range of opportunities to take part in competitive sports events. Join cluster competitive sports group and attend events. Take part in national Schools Dance Competition. Dancers got through to regional final and came 3rd. Continue to attend cluster events. In addition, attend North Somerset competitive events.